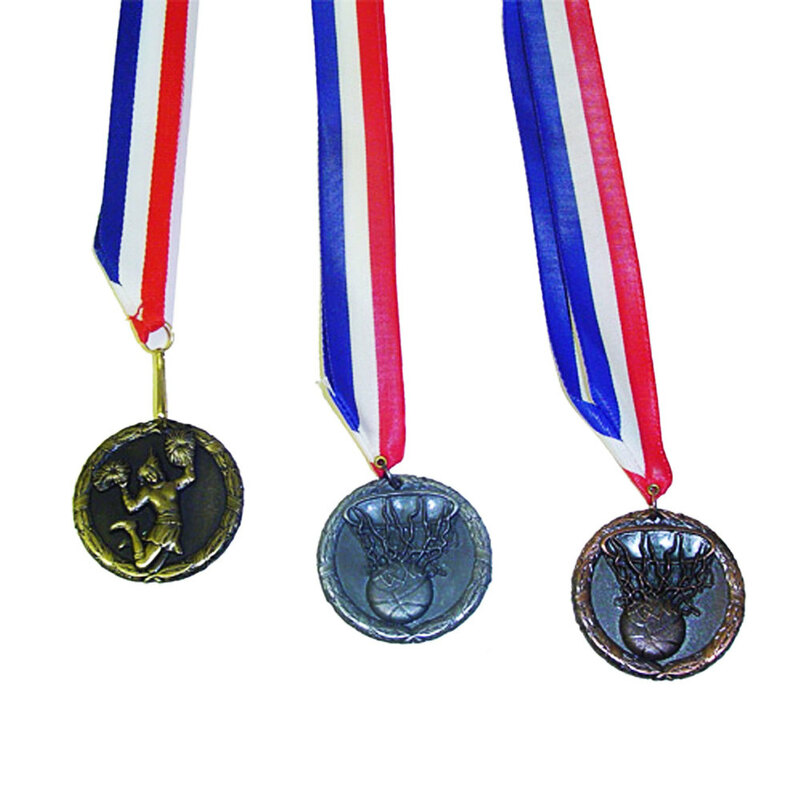 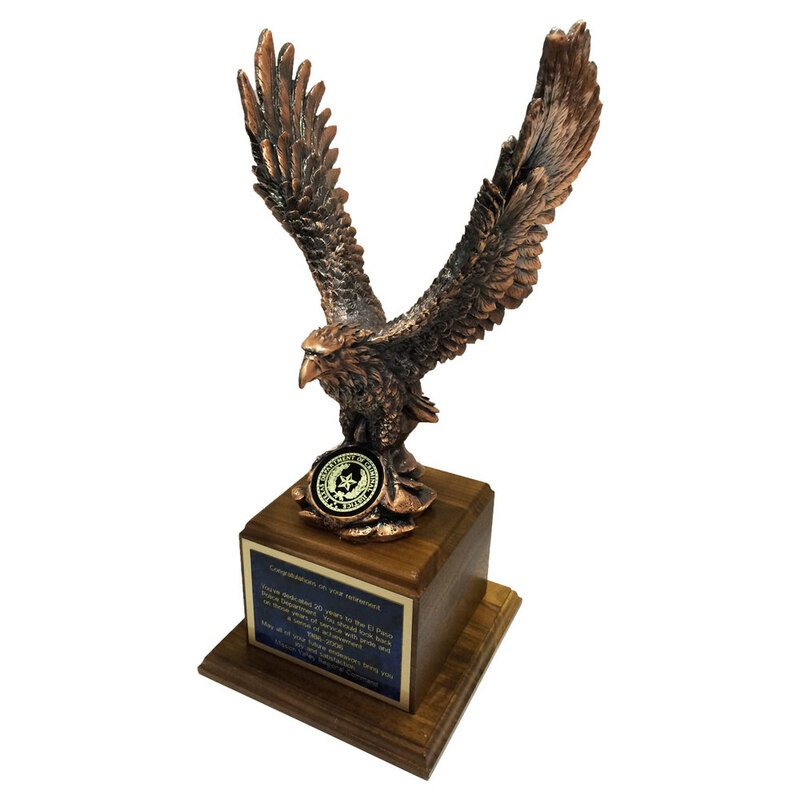 Badgeworks Plus offers Acrylic, Star, Eagle and Misc Awards including: Medals, Trophies, Ribbons and more! 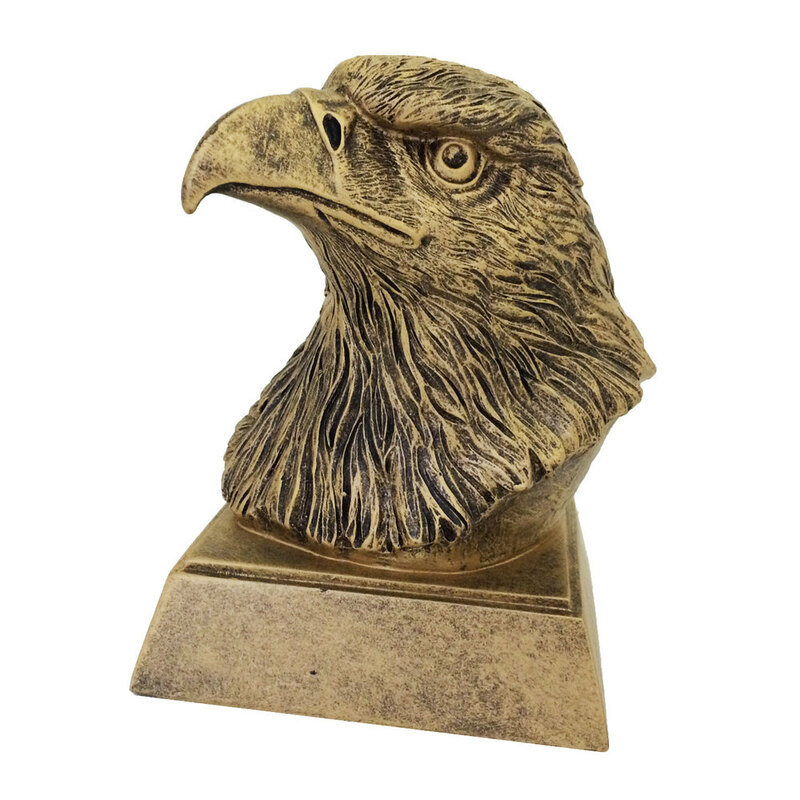 BADGEWORKS PLUS OFFERS HUNDRED'S OF PRODUCTS IN STORE, ITEMS DISPLAYED ON THE WEBSITE ARE EXAMPLES. 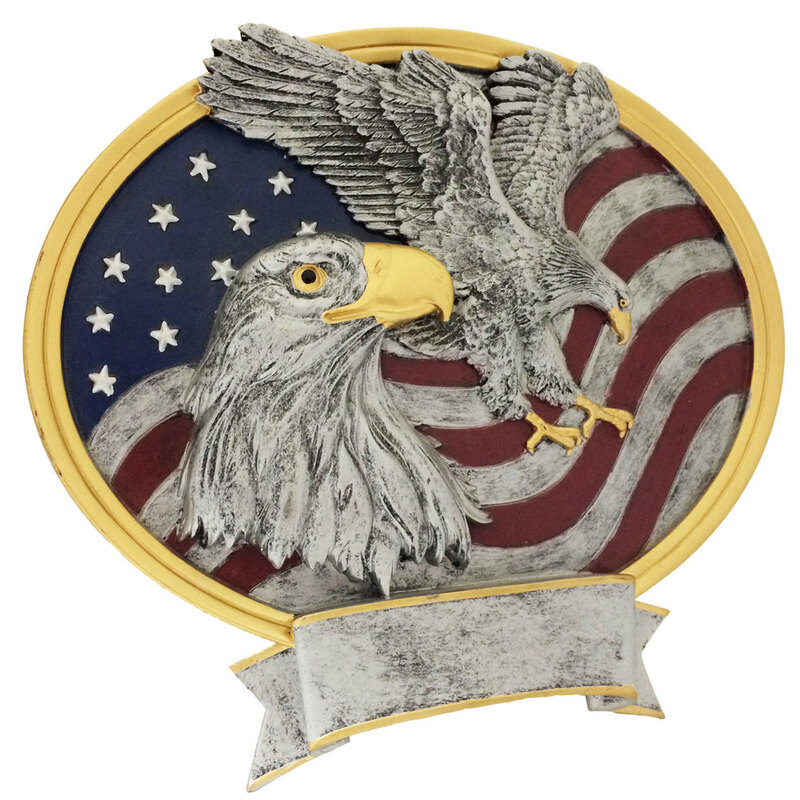 VIEW THE COMPLETE PDF CATALOG HERE. 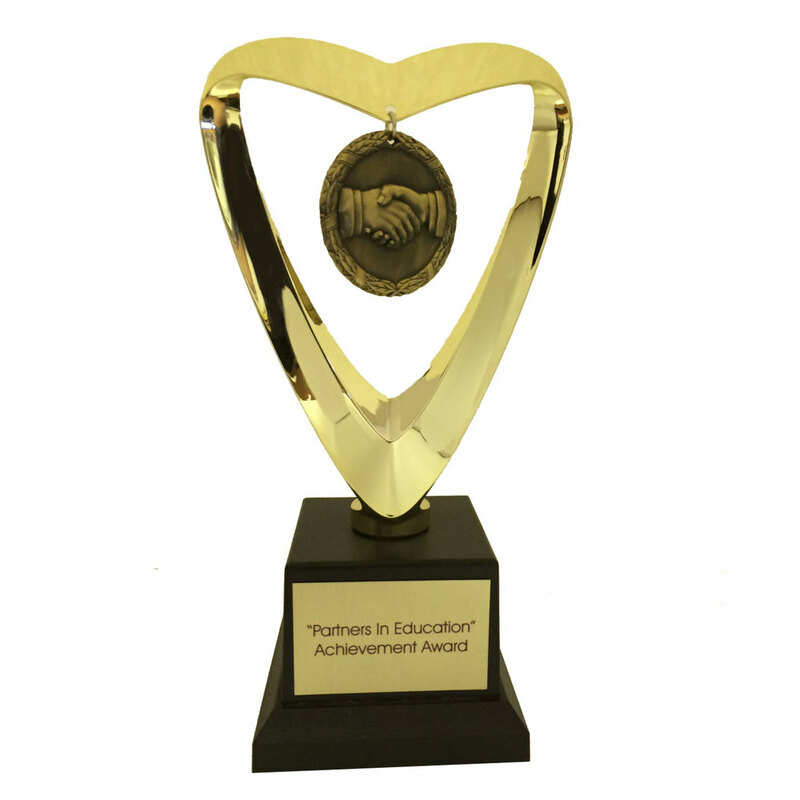 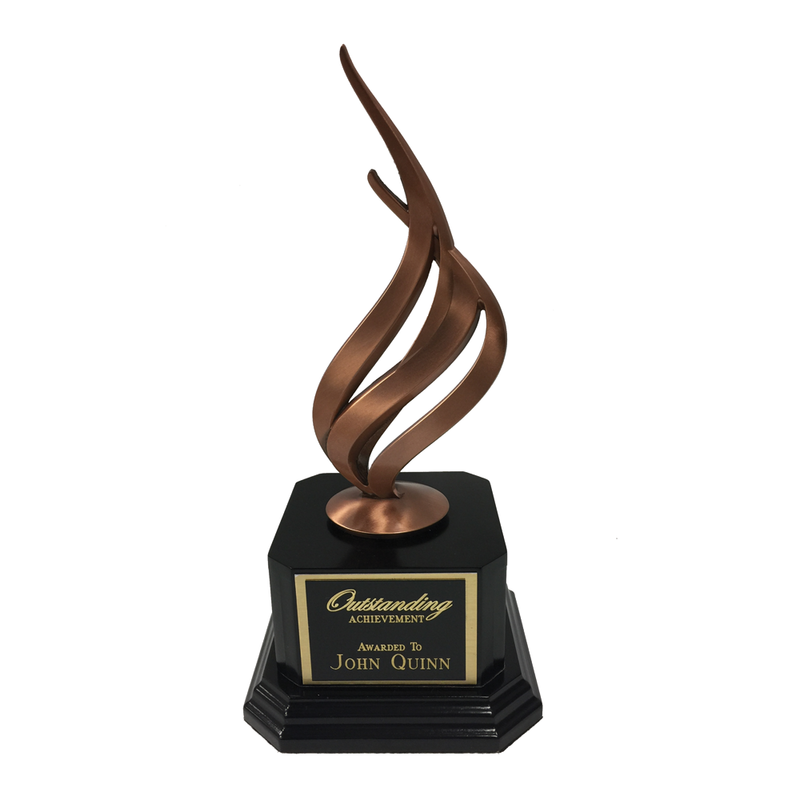 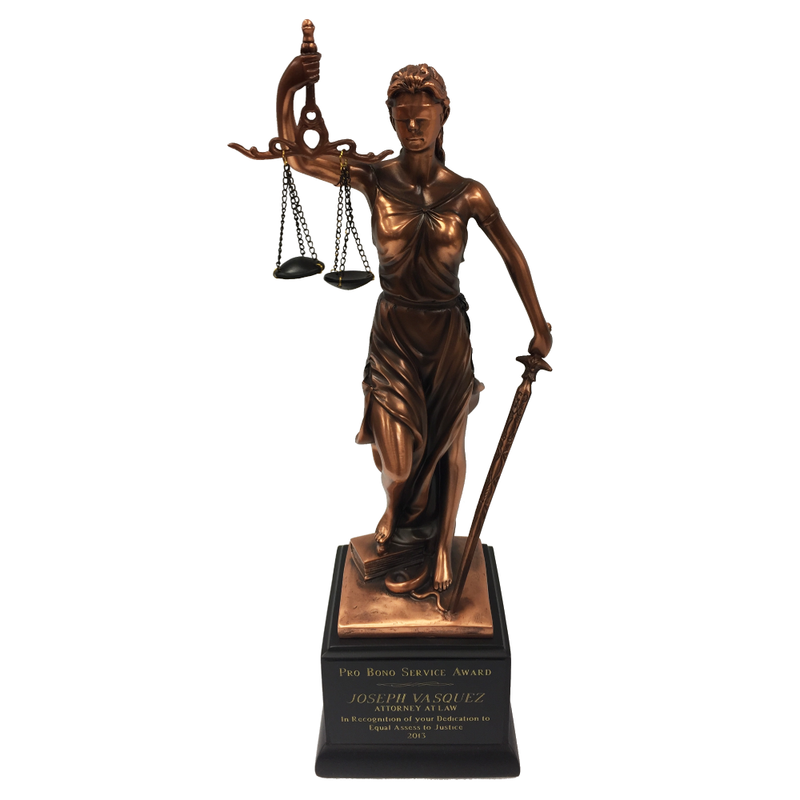 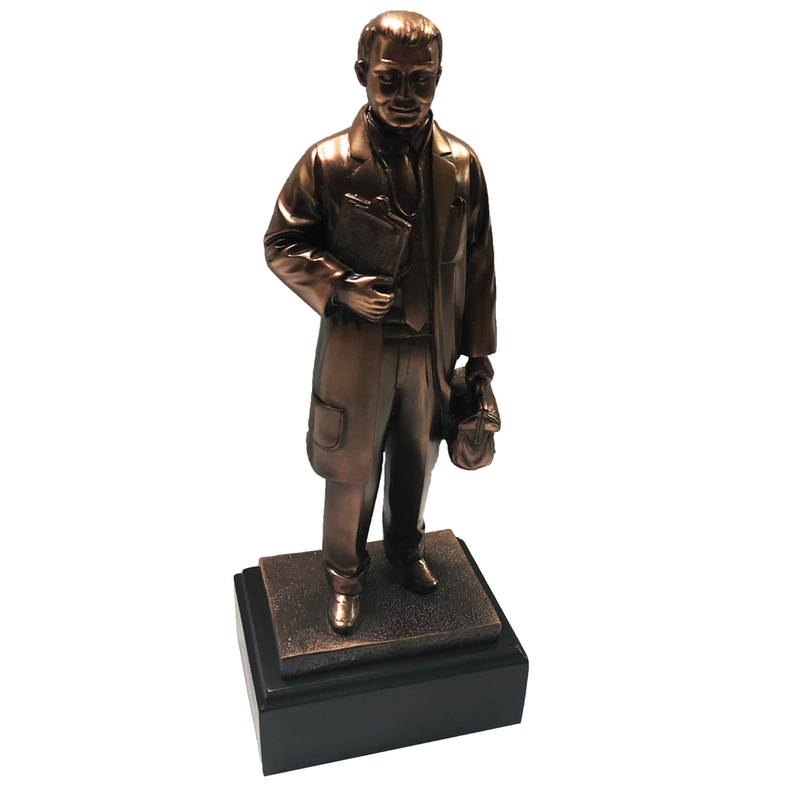 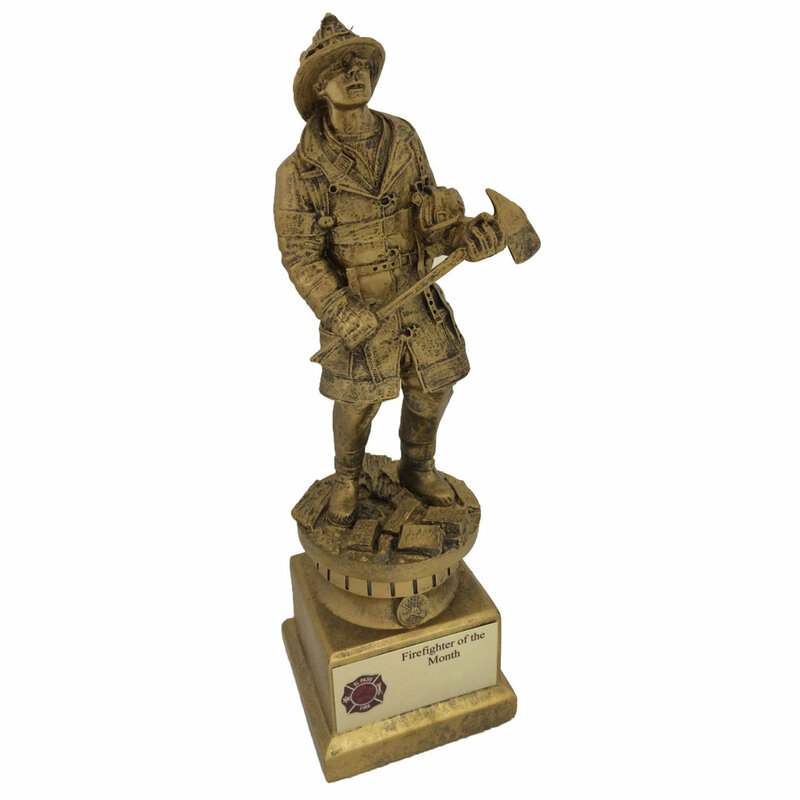 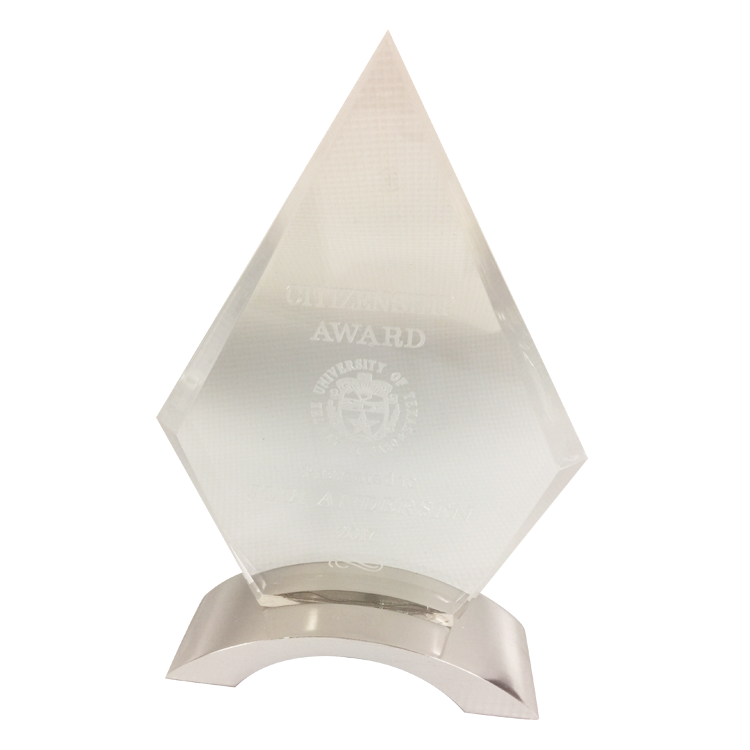 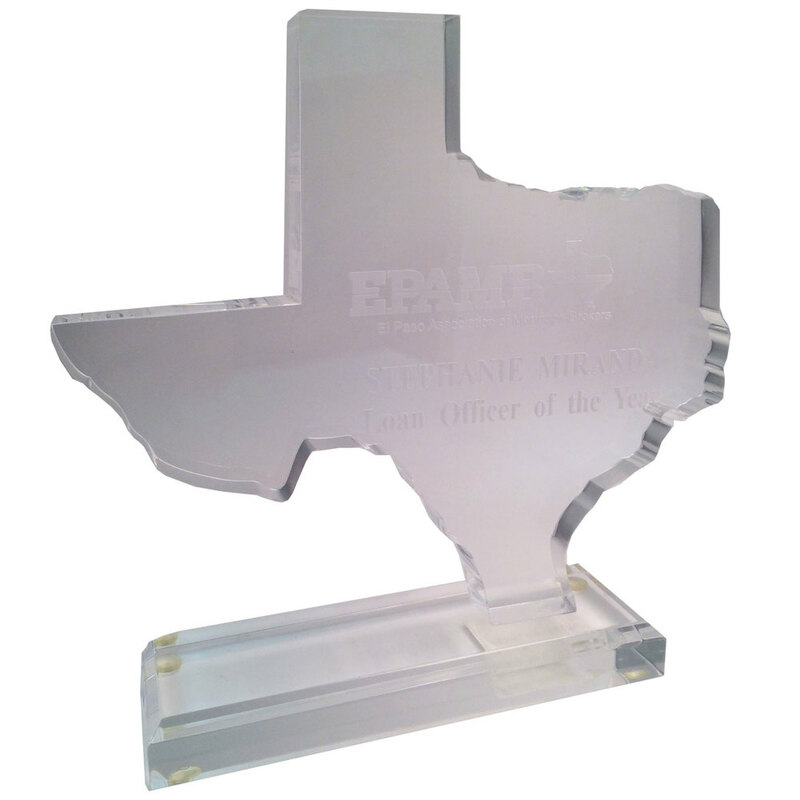 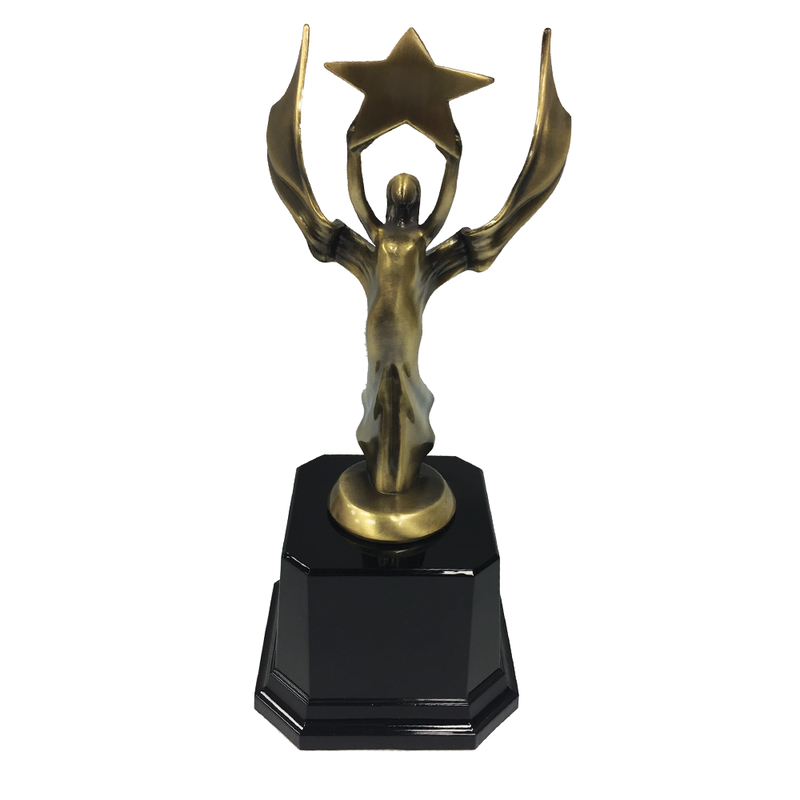 STOP BY OUR STORE AND ORDER YOUR CUSTOMIZED AWARD TODAY!